Are Your Sales People Scary? 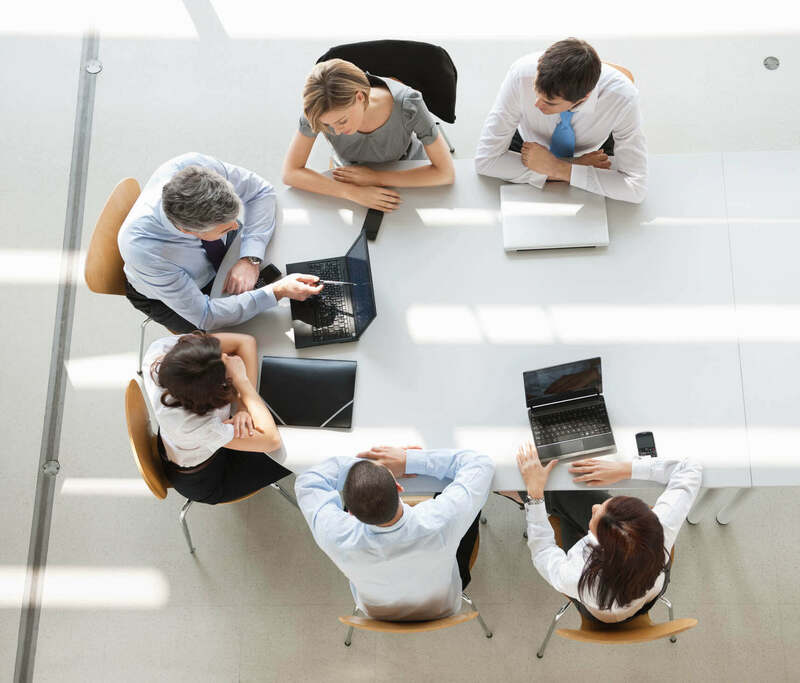 A recent survey of C-Level buyers indicated that only 14% of interactions with company representatives resulted in any useful learning or value. In other words, the remaining 86% of salesperson conversations were perceived to be creating zero value or differentiation. When their lips are moving, many salespeople tell instead of ask. Instead of striving to understand, learn, and facilitate mutual discovery, they strive to educate and "make their points" (even though the buyer isn’t asking). Many salespeople strive to get buyers to nod a lot (like bobble-heads). In the fleeting moments when salespeople do ask questions, they avoid the right questions (the tough questions that will differentiate them) and mistakenly believe they should ask only "yes" questions. Most salespeople believe that if they ask enough leading questions, a sale will ultimately follow. This couldn’t be further from the truth! Leading questions (commonly known as "tie-downs") are one of the most effective ways to destroy trust. When you are personally in a buying role, do you like to be tied down? Buyers need and want to buy, but they hate to be sold. Salespeople who listen for buying signals in an effort to close show up as inauthentic manipulators instead of valuable resources and solution providers. This can be very frightening to prospective buyers! Premature Satisfaction™ occurs any time a salesperson educates, presents, pontificates, demos, or proposes before the buyer is truly ready and willing to listen and accept. This scary, worthless, destructive salesperson behavior carries a consequence in 100% of cases where it is exhibited. In the best case, Premature Satisfaction™ wastes time and cuts into profit. In many cases, it burns up margins via multiple proposals and repetitive "pencil sharpening." In most cases, it destroys trust and loses the sale. How much revenue and profit do you think your salespeople might be scaring away? 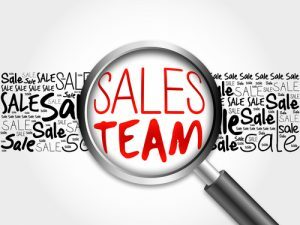 Take some time to assess and train your sales staff to reduce the scary factor. Joe Zente is a TAB Facilitator in Austin, Texas. Through his company at Z|Three, he offers multiple services that help business owners.